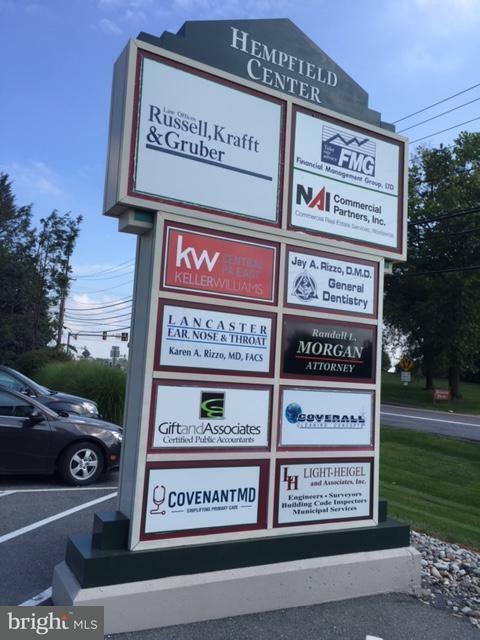 Large office condo in a professional, attractive building, ideally located just off Route 30/Rohrerstown Road. 7,580 Sq. Ft. office features 19 private offices, open work space, reception, conference room, mens/womens restrooms, kitchen/break room, and large windows in almost every office. 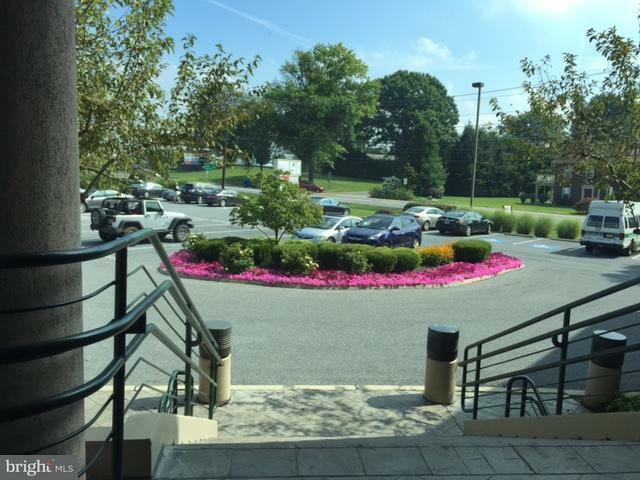 ADA and elevator access, signage on Rohrerstown Road & plenty of onsite parking. Professionally managed condo association - receive the perks of a managed property with the financial benefits of owning! Located 0.1 mile from Route 30 - Rohrerstown Road junction; 10 minutes to Lancaster City and approx 30 minutes to Harrisburg & York. 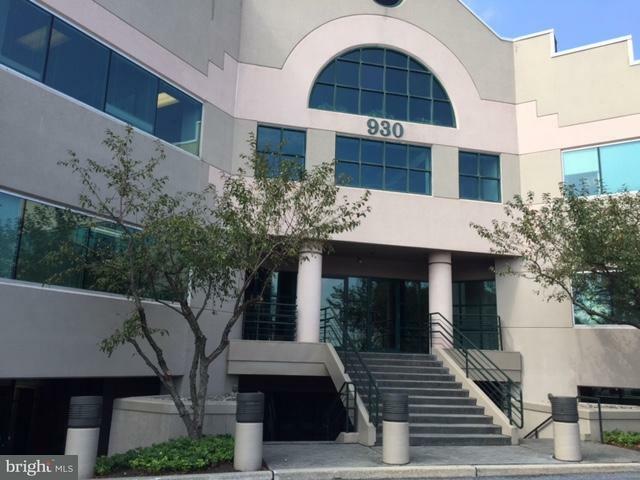 Seller currently occupies a portion of the office and leases some additional offices to small businesses, all on short leases. Seller will lease back some sq. ft. if buyer desires.